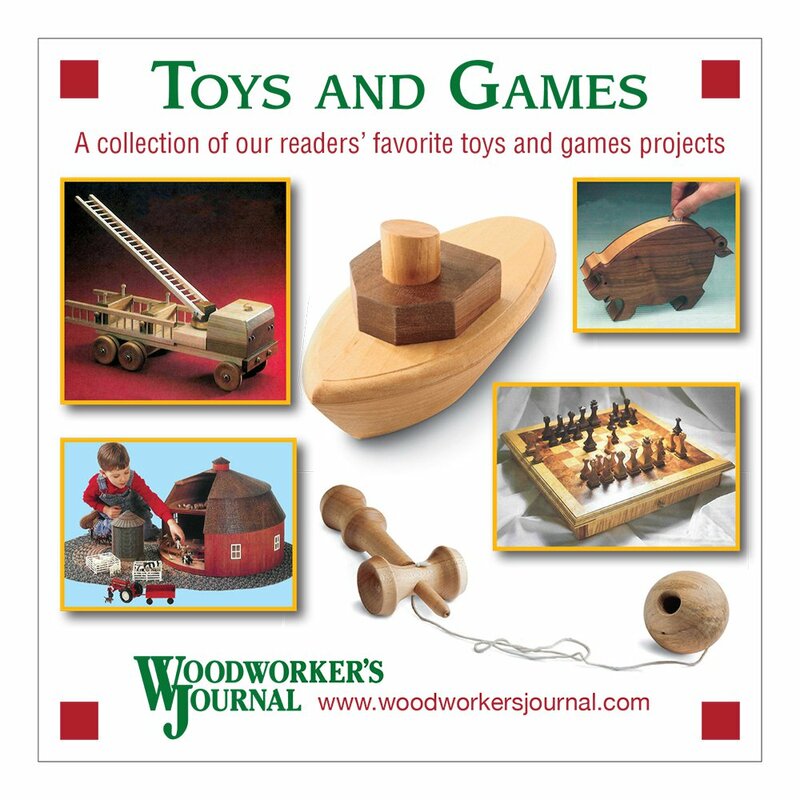 This issue includes plans for a reversible game board, Limbert desk, holiday spheres, doll cradle and small kitchen projects, along with an earing turning tutorial and information on routers. 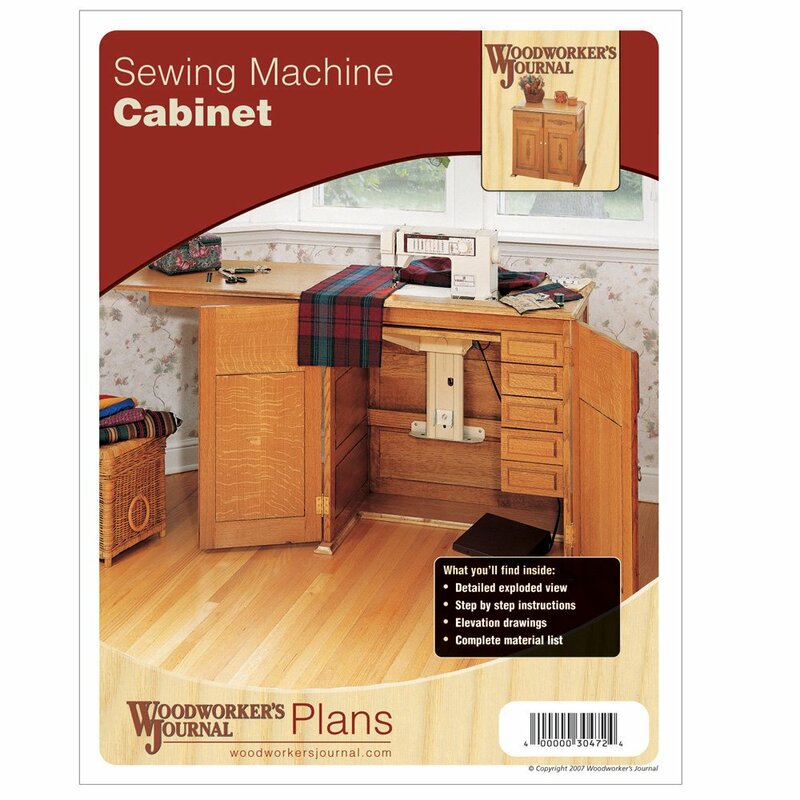 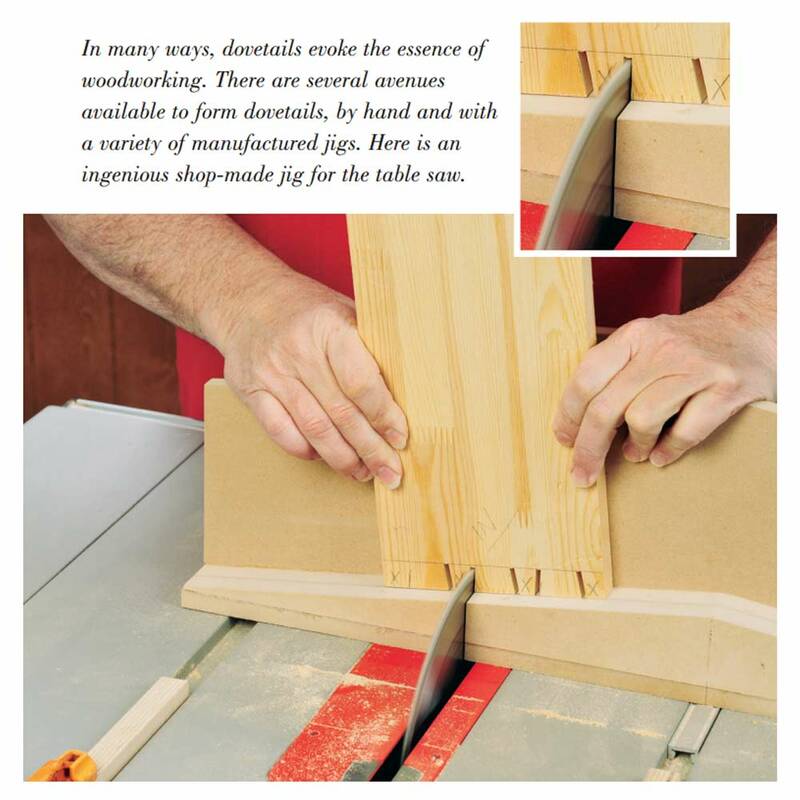 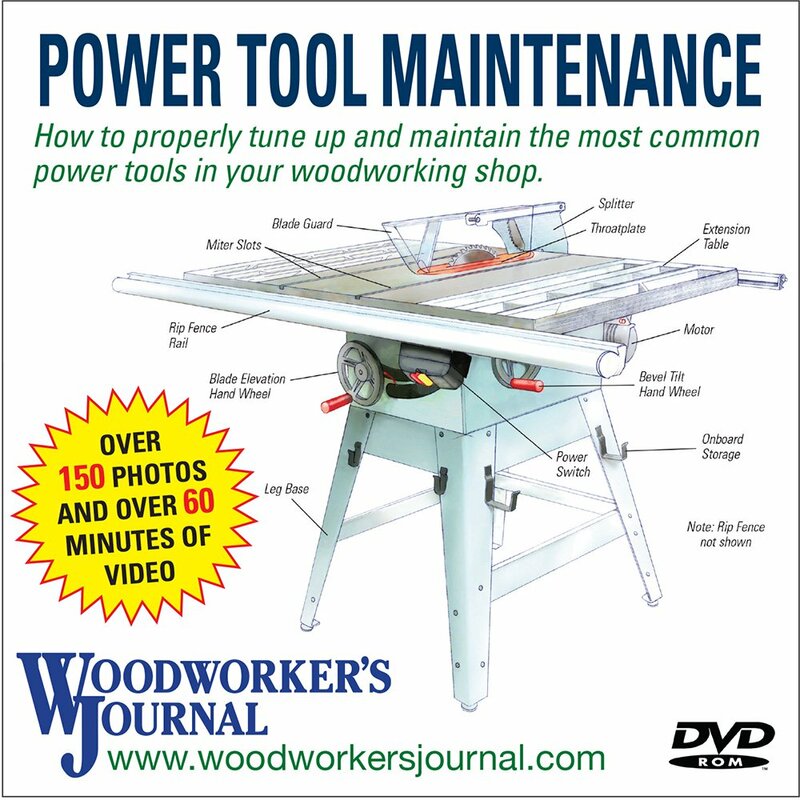 This issue includes plans for a Classic Cherry Chest, an Elegant Curved-handle Serving Tray and a Table Saw Outfeed Table as well as instructions on re-turning a green bowl and tuning a band saw. 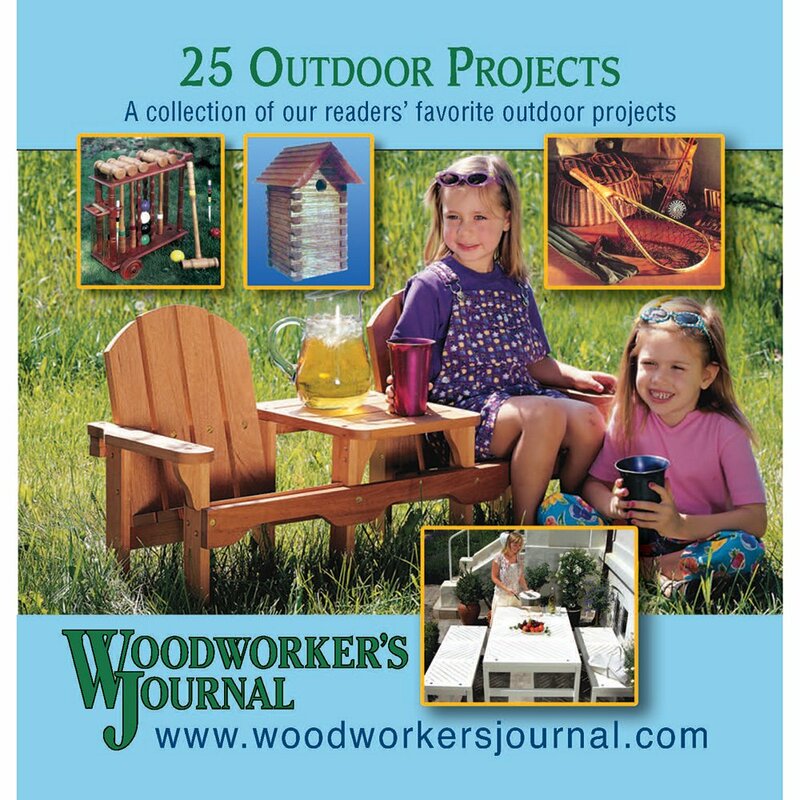 This issue includes plans for a Tabletop Fire Pit, Delaware Chair and a Bike Rack, as well as instructions for Installing a Router Lift, using a Table Saw and Drying Bowl Blanks. 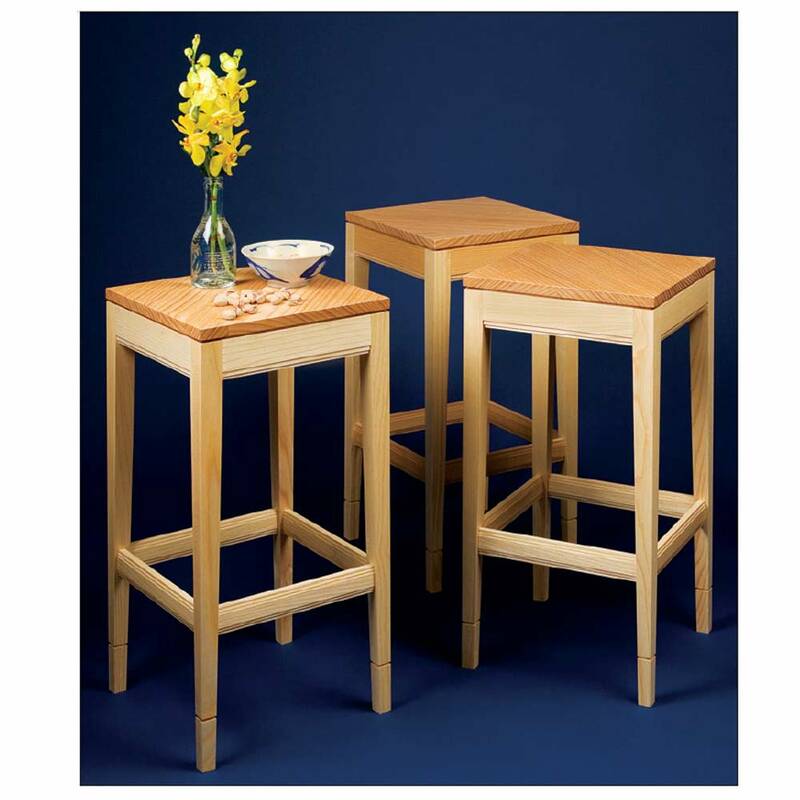 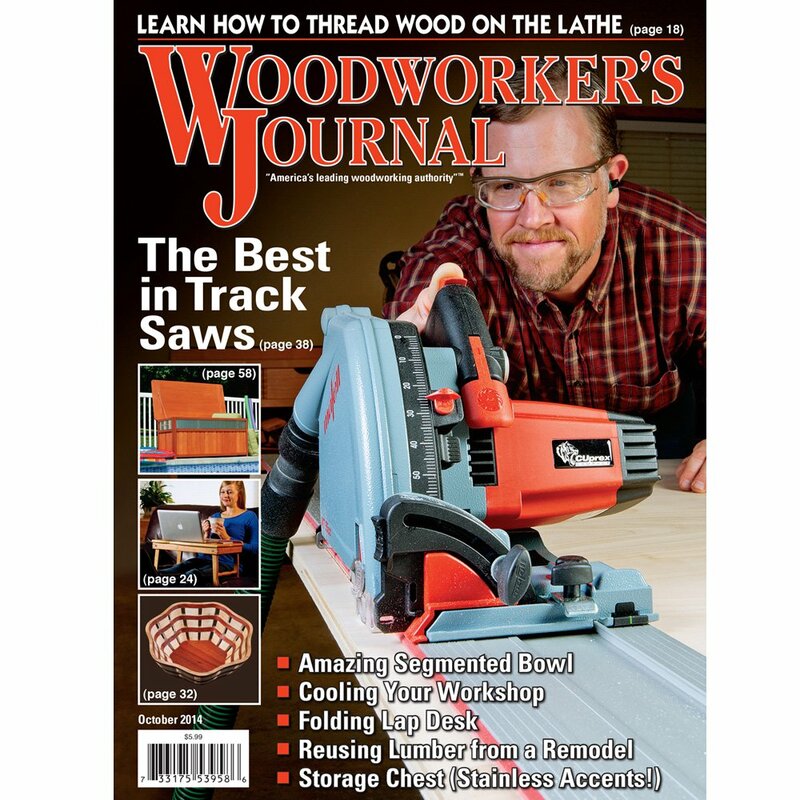 This issue includes plans for a Tall Outdoor Chair, Track Saw Jig, Rippling Wall Shelf and a Wedged Tenon Bench, as well as instructions for creating Pattnered Finishes and getting the most from your Lathe. 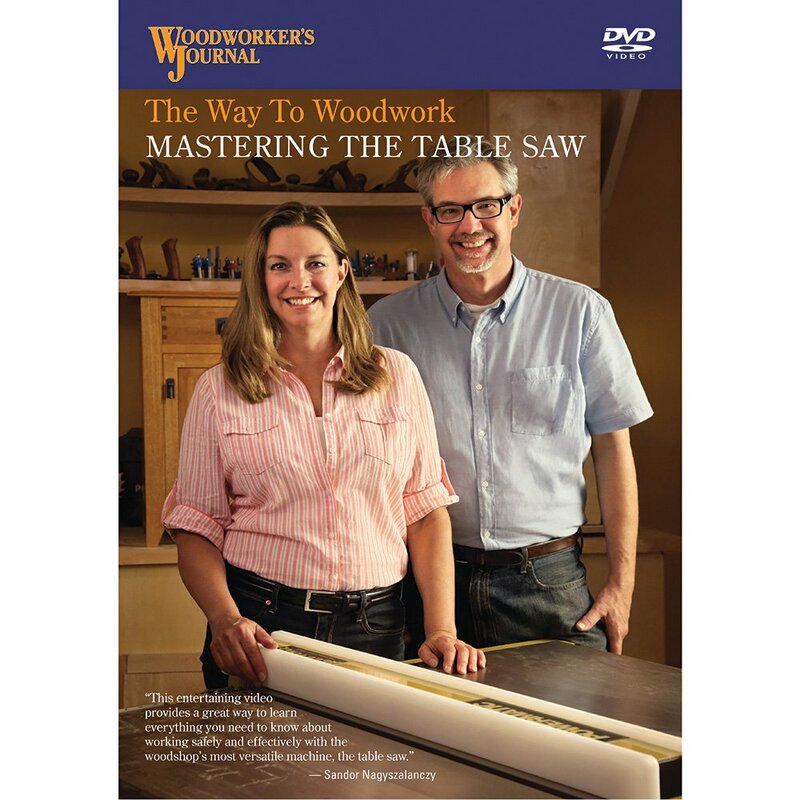 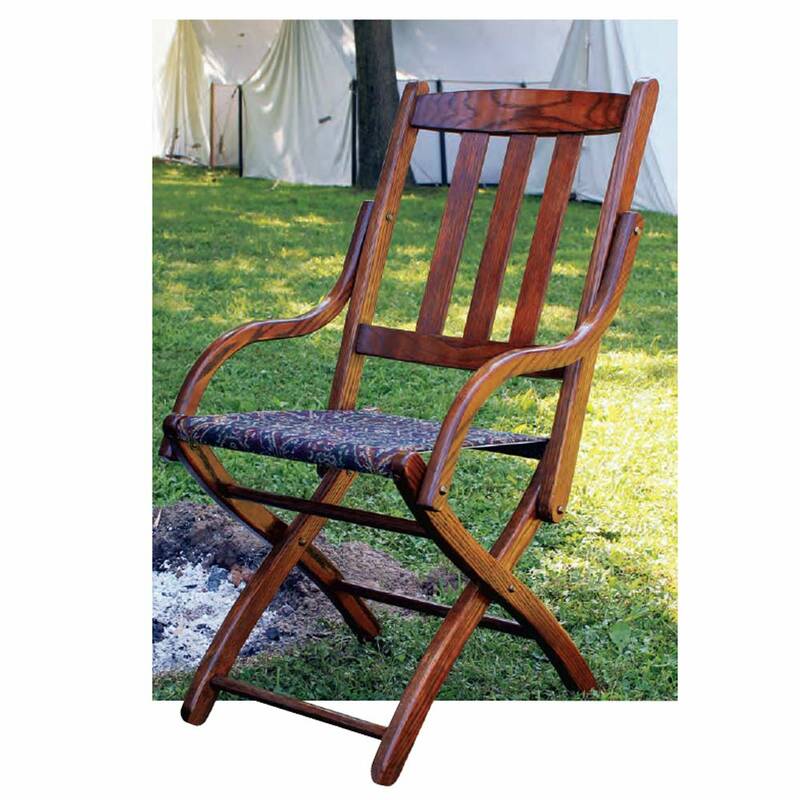 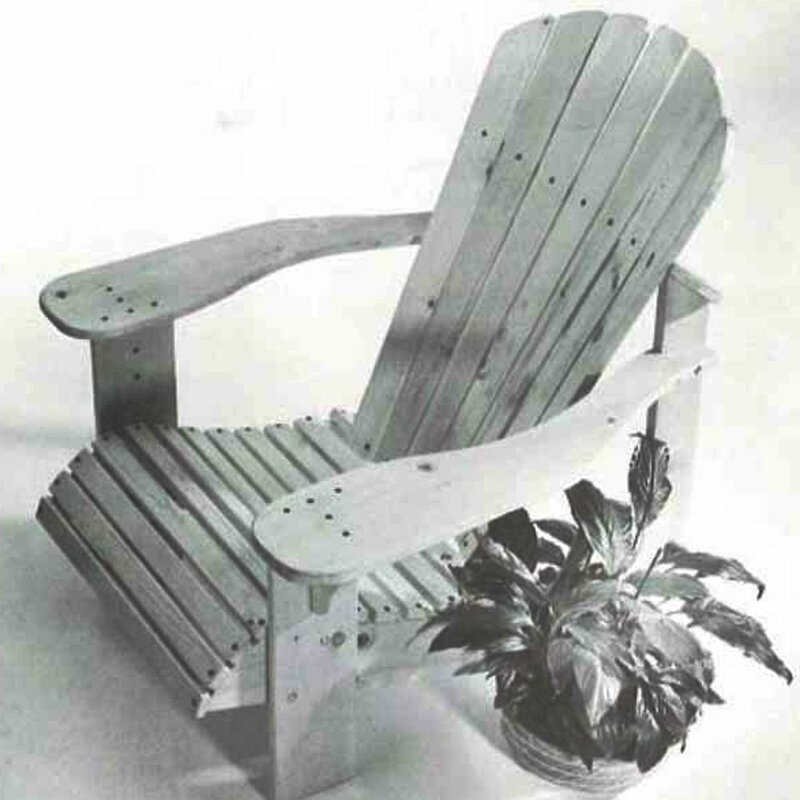 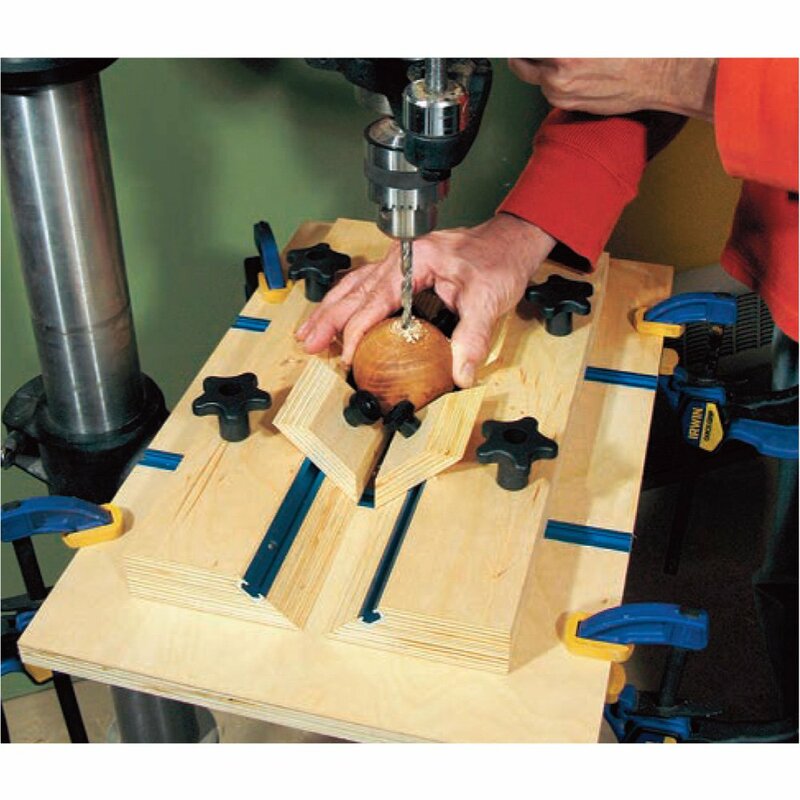 This issue includes plans for a Modern Rocking Chair, Natural Edge Bowls, a Five Drawer Tool Chest, a Coatrack and tips on how to get the most out of your scroll saw. 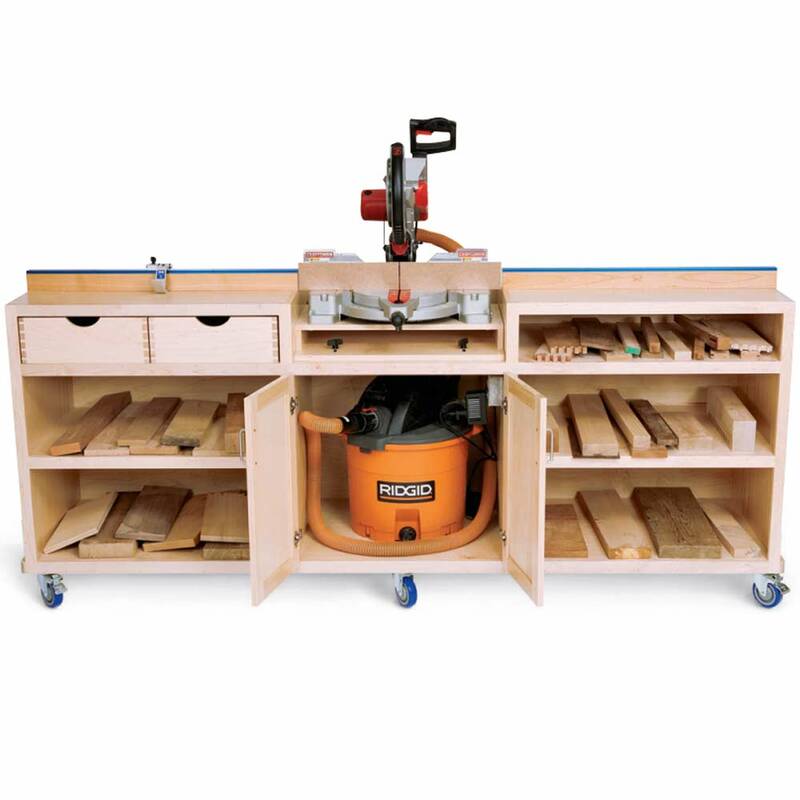 It’s the time of year when there’s an outpouring of generosity from woodworkers’ shops – and why not, when great gifts are such fun to make?